Check back regularly for new posts about heating and cooling, humidifiers, AC repair, and more! As it gets closer the summer and the weather gets warmer in Kalamazoo, you will begin to use your air conditioning system. 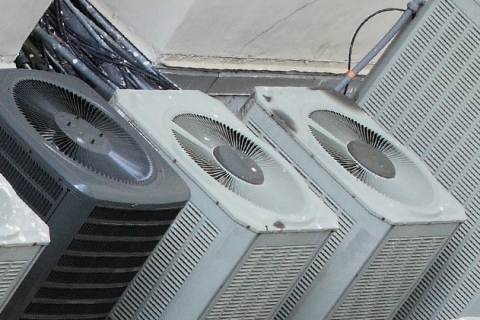 The costs of operating an air conditioning system throughout the season can get really high. 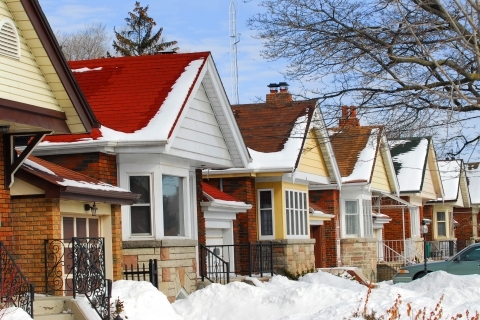 As winter transitions into spring for homeowners in Kalamazoo, there are a number of items you should consider to ensure your HVAC system continues to run properly and efficiently. Did you know that the EPA has named indoor air pollution as one of the top five environmental risks to public health? 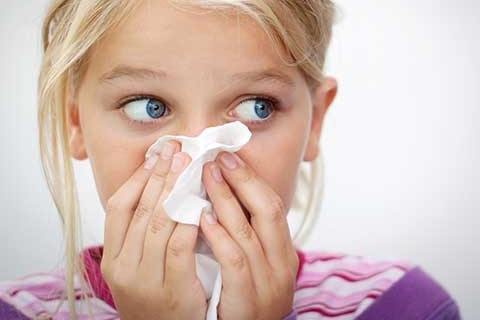 This is especially concerning for those who have issues with allergies or asthma. An easy way to heat up your home free-of-charge is by opening your blinds and curtains on sunny days so that the sun’s warmth can come in. If you’re home during the day, you can even sit in the sun and skip bumping up the thermostat a couple degrees. Not only are Michigan winters often very cold, they’re also very dry. In the warmer months, it’s acknowledged that humidity makes it feel much warmer, but oftentimes the same thought isn’t given to making your home feel warmer in the winter by using a whole-home humidifier. 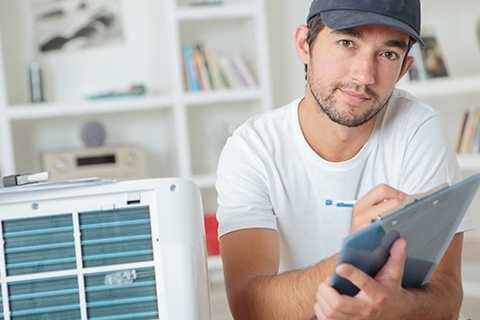 Having an energy efficient heating and cooling system will not only save you money on your utility bill, but could also qualify you for rebates through your electric and gas company. In fact, Consumers Energy offers anywhere from $50 to $1,500 in rebates. 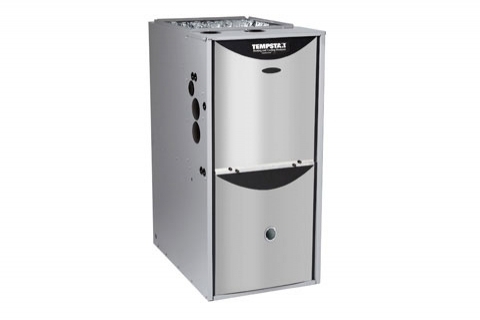 It’s important to perform yearly maintenance on your furnace to ensure it is operating as effectively and efficiently as possible. In the long run, routine maintenance will prolong the life of your furnace while keeping your home as energy efficient as possible. What’s a mini-split system? 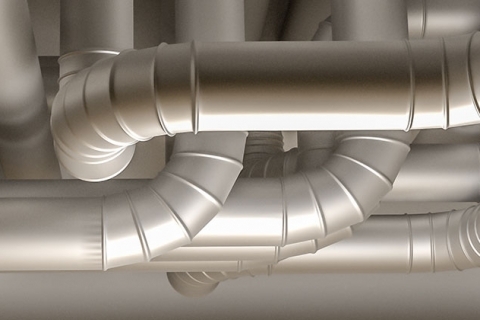 A mini-split system is a heating and air conditioning system that allows you to control the temperature and climate in individual areas of your home with little to no duct work. 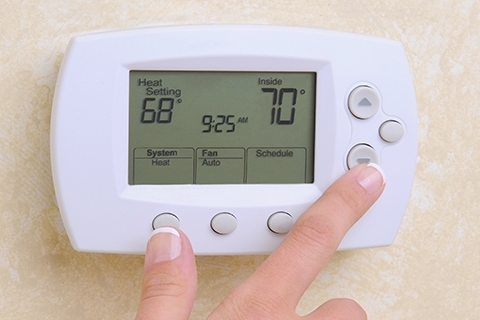 Most importantly, you should ensure your thermostat is out of the way of direct sunlight. Besides being out of the sun, it should be installed in the main, open part of your home. 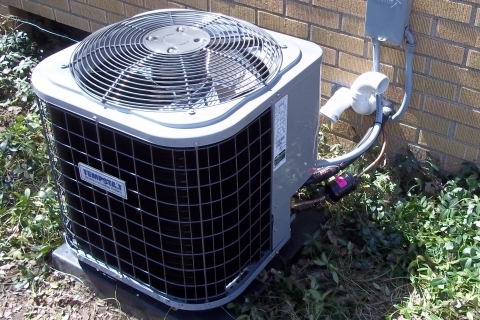 The summer heat and humidity is already here in our neck of the woods and for some homeowners in the Kalamazoo area, it’s not always clear whether they should have their broken central air system repaired or replaced.